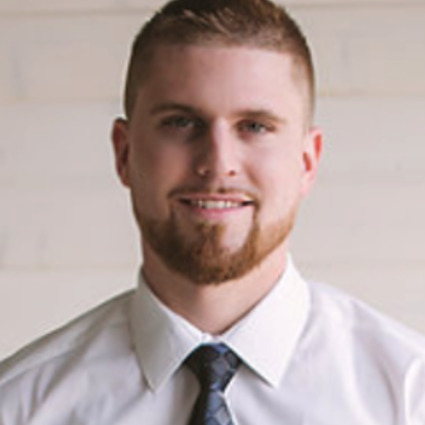 Nick Bonstelle | Partners Real Estate Professionals, P.C. Nick Bonstelle is a vibrant part of the brokerage Partners Real Estate Professionals. Nick is one of three members that form the MacLeod Associate real estate team. He previously attended Mid-Michigan Community College and was in the Business Entrepreneurial program. He holds a union card in the building trades with Local 1098 and has worked many jobs, commercial and residential. Nick has a wide range of knowledge when it comes to the real estate market and new home construction. His passion for real estate and the everyday life of a realtor has made his job one he loves and enjoys. Both Nick’s grandfather and mother are full-time licensed Realtors in Livingston County so you could say that real estate runs in the family. Outside of work, Nick enjoys spending time with his children, fishing, golfing and working on building projects. MacLeod Associates and Partners Real Estate Professionals are very excited to have this young man as part of their roster. Nick has added to his area of expertise the Mount Pleasant Michigan real estate markets. He represents both buyers and sellers and is excited to bring his experience to this area.